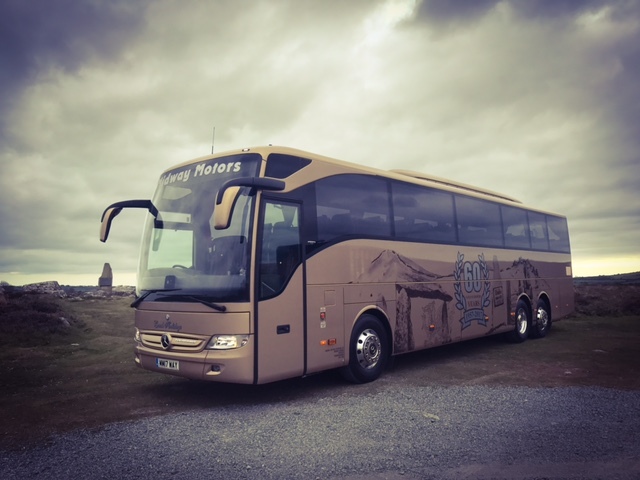 A very warm welcome to our new website , Midway Motors coaches is one of West Wales' leading coach companies, with over sixty years of knowledge and experience in the industry we are able to deliver top class holidays, private hire and day excursions to destinations across the UK and Europe. Forget about the hustle and bustle of everyday life with a variety of breaks away to the countryside. Take a break and enjoy the stunning scenery as we drive through beautiful valleys and breathtaking mountains. 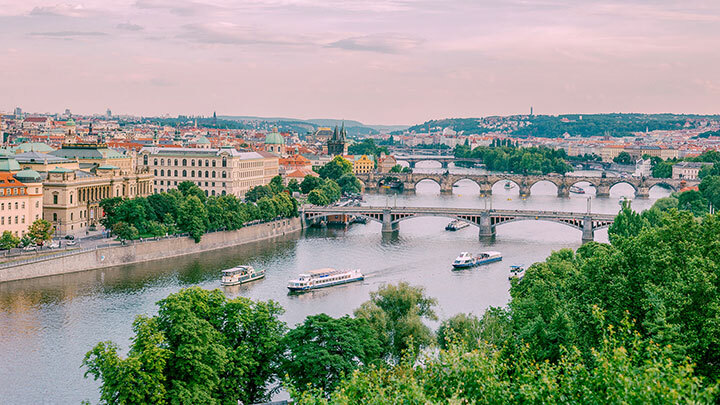 Want to explore what Europe has to offer without having to think about how to get from A to B? Look no further. We have a range of breaks to Europe: Prague and Vienna, The Black Forest and Lake Constance, Lake Garda and many more. 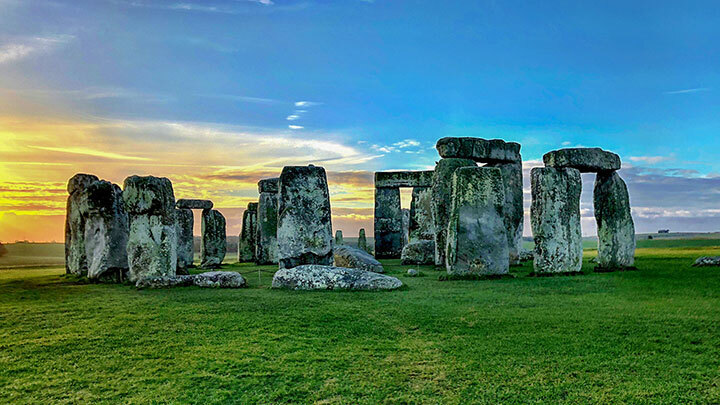 Fancy a break to a city where you can experience history, culture, stunning scenery and impressive architecture? 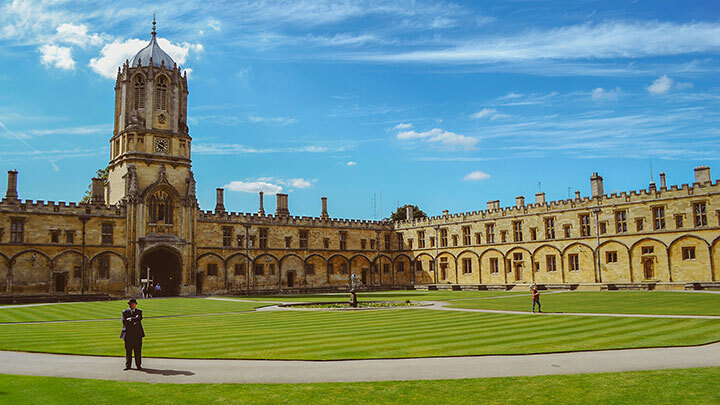 Take a look at the various UK, Irish and European City Breaks on offer. We have trips that cater for those who want to get away, with the added surprise of not knowing where you’re going. All we can reveal is the date of departure, the price and we guarantee that our hotel is a minimum of 3*. With excellent access to the extensive skiing available in the famous Saalbach Hinterglemm it is an excellent base for our ski break. Skiing is becoming ever popular with people of all ages, and with our package coach ski trip, everything is sorted for you, making it great fun, without any of the hassle. 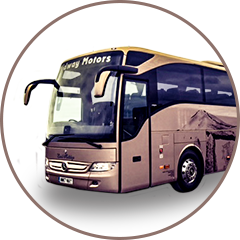 We are a family run coach company in the heart of the Preseli Hills, dedicated to providing an outstanding service to our valued customers. Our commitment is to ensure the highest quality professional service with that personal, friendly touch. Diolch i chi am ymweld ag ein gwefan. Cwmni bysiau teuluol ydym ni yng nghanol mynyddoedd y Preseli. Rydym yn angerddol am gynnig gwasanaeth o’r radd flaenaf i ein cwsmeriaid gwerthfawr. Ein hymrwymiad yw sicrhau gwasanaeth proffesiynol gyda’r elfen gyfeillgar, bersonol hanfodol. We are committed to finding new and interesting destinations for our coach holidays, as well as the classics that our customers love. With hassle free, enjoyable holidays in the UK, Ireland and Europe, we are sure that there is something to suit everyone. Need a break from the everyday? Take a look at the day trips we have on offer. 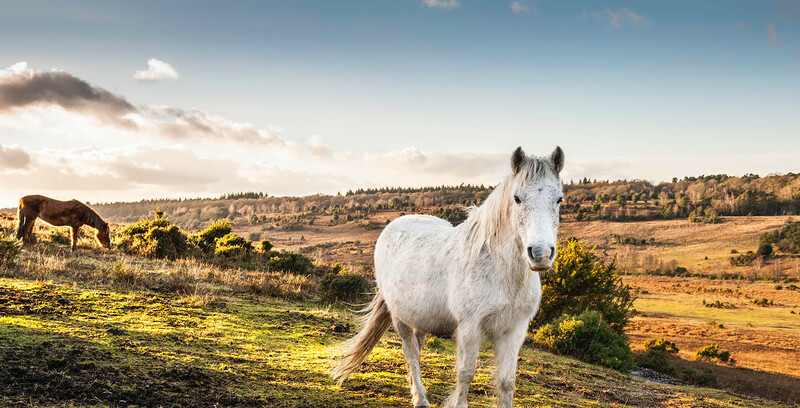 With day trips to Cardiff for the Rugby matches, mystery day trips, Christmas market trips, agricultural shows and many more, we are sure you’ll find something that will tickle your fancy.